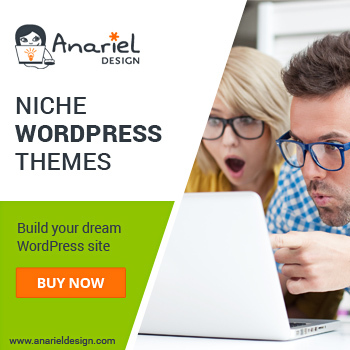 First of all, Anariel Design team wishes you all the best in 2015! If one of your goals for this year is starting a new blog or changing the looks of your existing one, then “The Thinker” may be the right option for you. 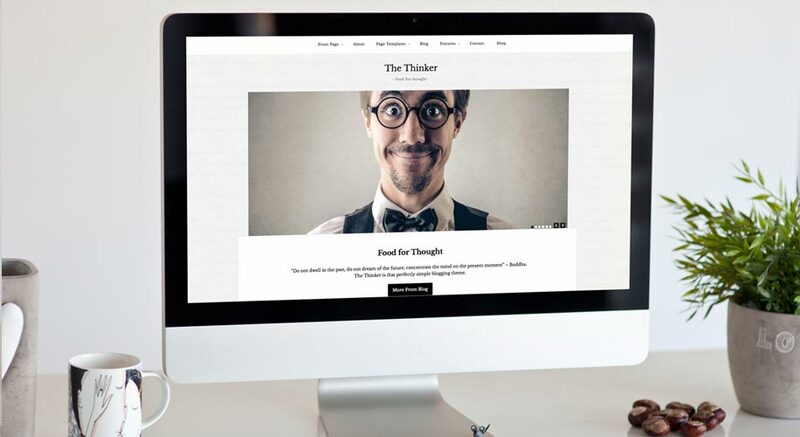 “The Thinker” is our latest WordPress theme and it is perfectly simple theme for modern blogger. 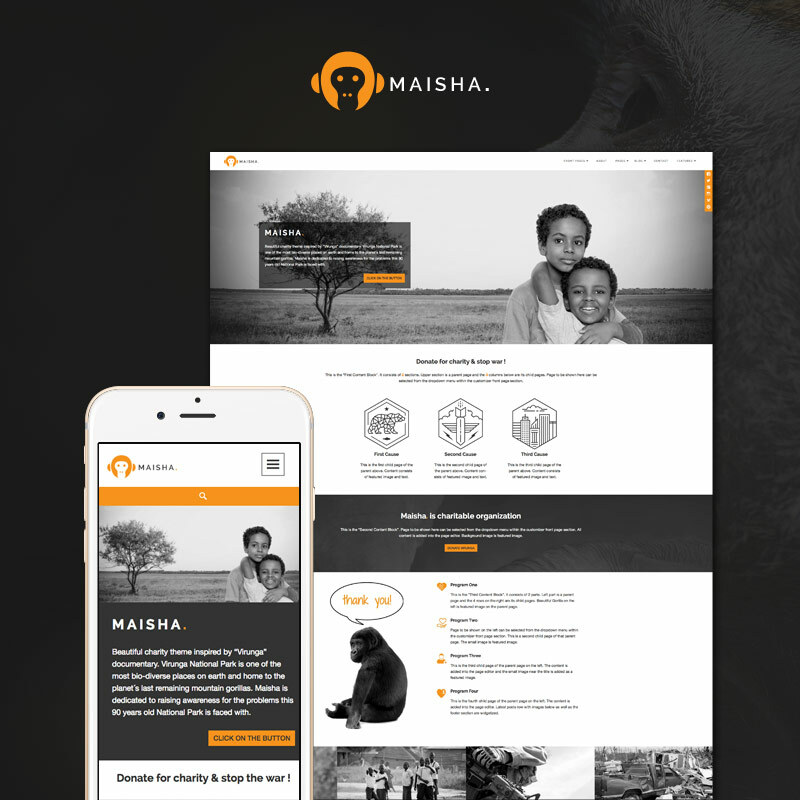 Clean layout with just the right amount of details and nice responsive design will make your content shine in any situation and across the whole range of internet capable devices. 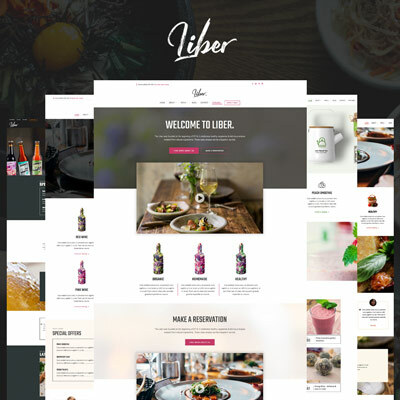 If you’d would like to include a small shop on your site “The Thinker” also offers a page template styled for widely used WooCommerce plugin. You just need to setup a gateway and you’re ready to roll. 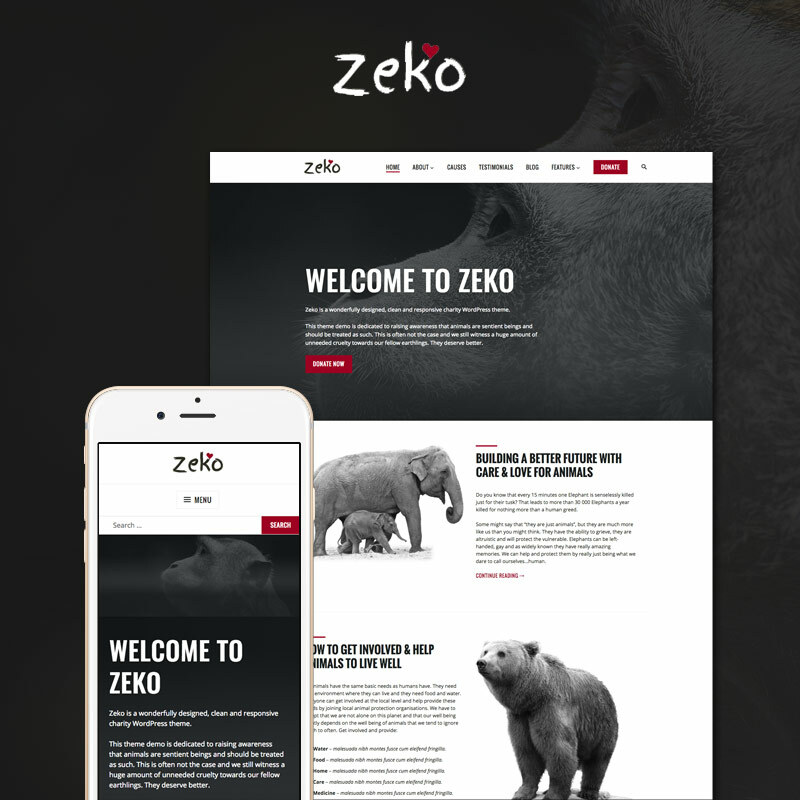 Beside the shop, this theme offers 3 custom page templates and includes a full featured Soliloquy slider. 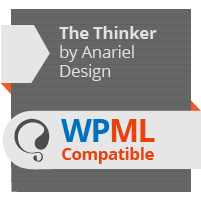 The last, but not least “The Thinker” is fully WPML compatible. 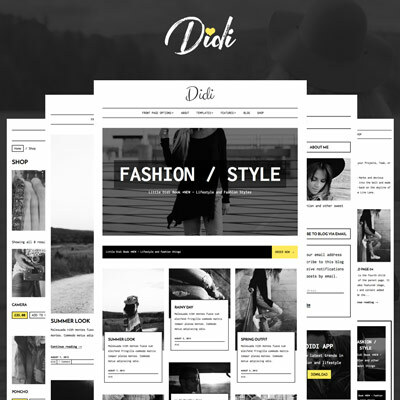 To find out more about this awesome new theme click here!